Come See Us at the I AM Mindful Market! 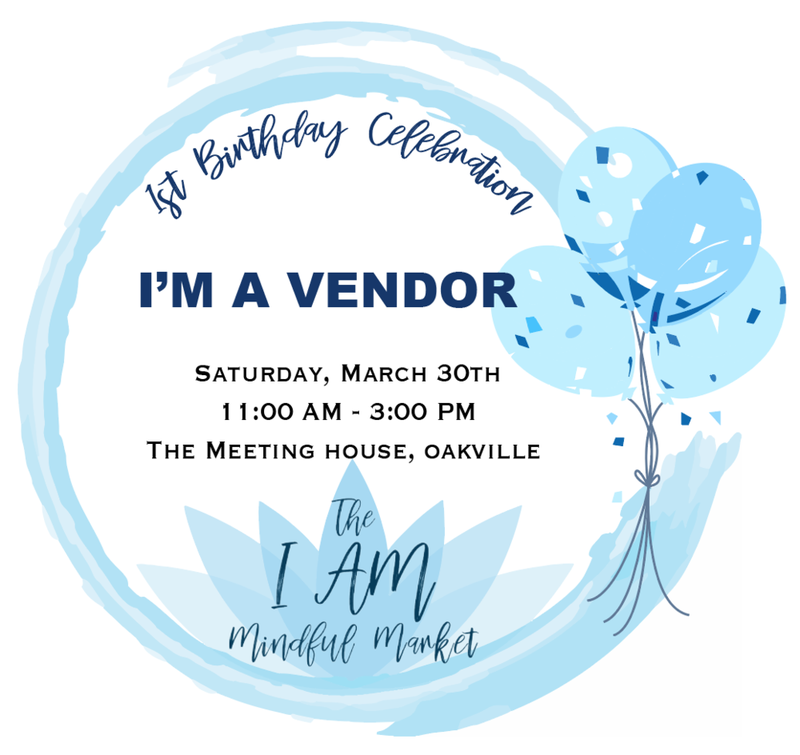 Driven By… Co. is an official vendor at the I AM Mindful Market on March 30th, 2019. Driven By… as a brand rooted in motivation and encouraging self-reflection for fulfillment, we are excited to be present at a market that promotes wellness. Come and stop by and say hello and check out all of our products a this event!